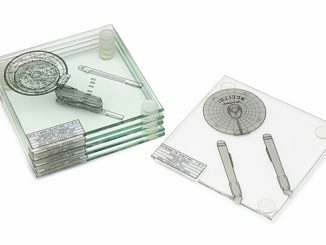 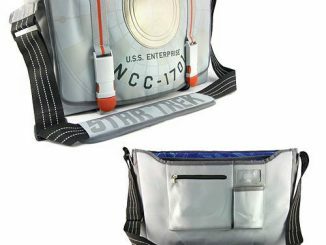 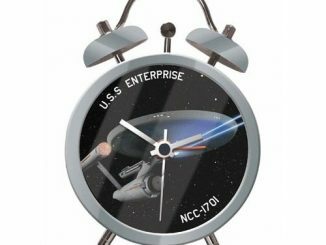 Enterprise is a name that’s been passed down to a long line of ships, but the Star Trek U.S.S. 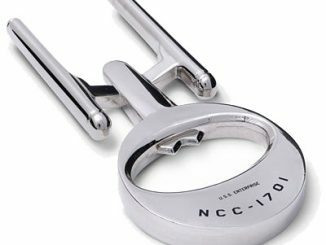 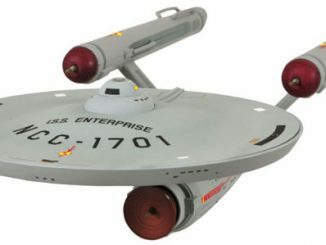 Enterprise NCC-1701-B finally brings us one that is both loved and despised by an equal number of Star Trek fans. 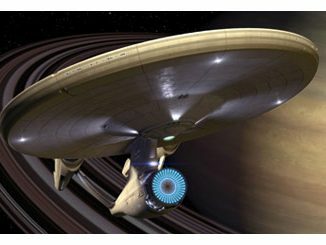 Some Trekkers hate the NCC-1701-B because this is the ship that apparently saw the death of James T. Kirk. 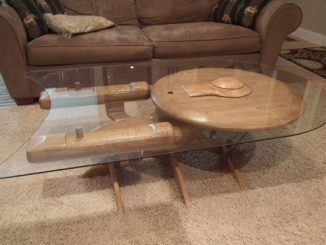 Some Trekkers love the ship for the exact same reason (I kid). 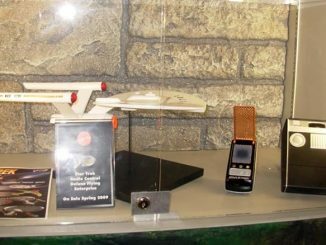 Either way, those who saw “Generations” know you can’t keep a good captain down and what seemed like a death was actually Kirk being transported into the future, where he could interact with the crew of Star Trek: The Next Generation. 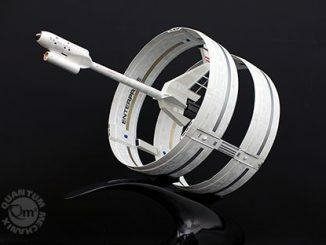 The 16-inch-long replica features movie-accurate lights and sounds, and comes with a display stand. 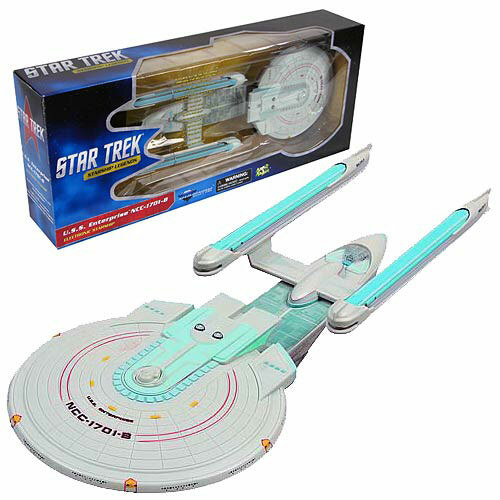 It’s also packaged in a ‘Try Me’ box so you can test out those lights and sounds yourself, without opening the box, if you’d prefer to keep the collectible in its original packaging. 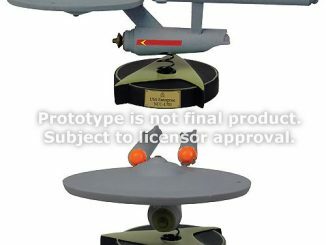 The Star Trek U.S.S. 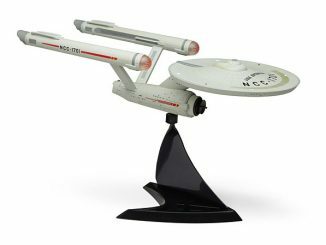 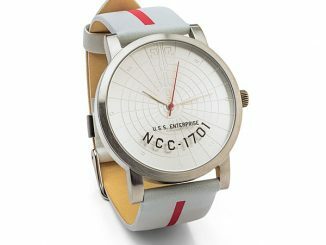 Enterprise NCC-1701-B is available for $59.99 at Entertainment Earth.